10 of my favorite Valentine’s Day treats all gathered in one convenient place. Perfect for enjoying a special day together. Pink, red, white, all the fun colors of Valentine’s Day, then there are strawberries, chocolate, and sugar! Lots of delicious sugar! Basically all things I love to celebrate love. My husband and I have been married for a long time, and I have been trying to figure out what to get him as a gift for Valentine’s Day. We decided to get a couples massage as our gift to each other, and it was sooooo nice. But I also want to do a little something else for the actual day. I would love to hear your ideas! I was given this book in order to facilitate this review. And I can honestly say it is a beautiful book, full of high quality photos, wonderful stories and testimonies about faith and worship. 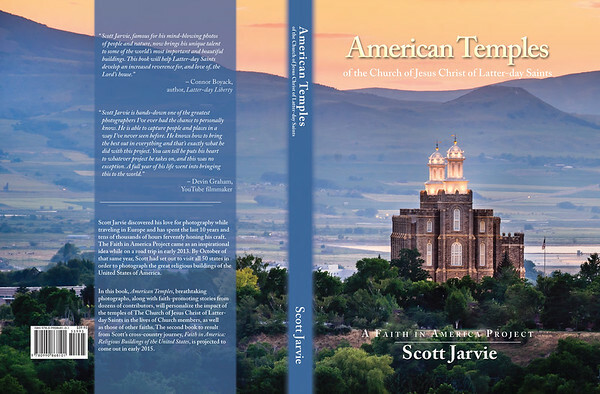 It chronicles the various LDS temples in America, and it made a wonderful gift. My husband and I were married in an LDS temple in Bountiful, UT. It was such a beautiful place to be married. I always love to visit the temple and enjoy the peaceful beauty it offers, and so I really love the idea of having this beautiful book in my home to bring some gorgeous photos and stories to my coffee table. What do you think? Too sappy for the hubs? Or the perfect reminder of our love and commitment to each other? You can find this book at The American Faith Project. And read another review of it here. So festive! I love every one of these! I just love those rice krispie treats. So creative. Love the book. It would be a perfect reminder. You are a good mom! Last time my son had a friend over I went in my room to take care of a few things, and fell asleep. The WHOLE time the kid was over. I felt so bad. haha I don't think I even gave him a snack. I adore the rice krispy treats. So many adorable ideas. These all look perfectly delicious to me! Great collection! Thanks Erica! I love the holidays. Yummy treats! The Glazed Sugar Cookies look amazing! What a great collection of recipes for Valentine's Day! Thanks for sharing.